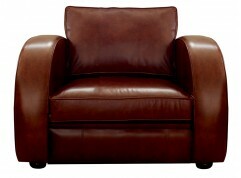 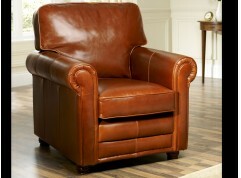 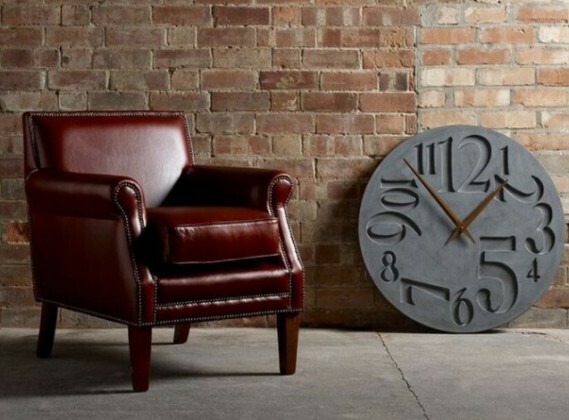 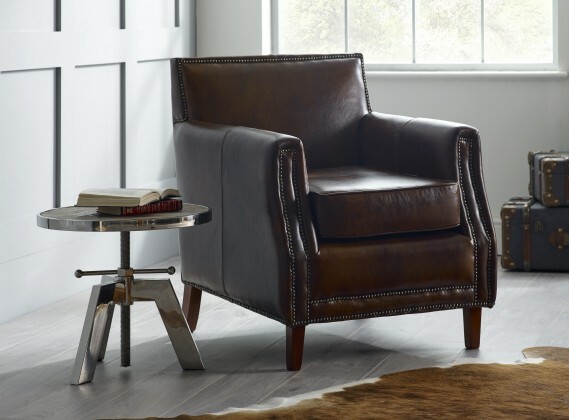 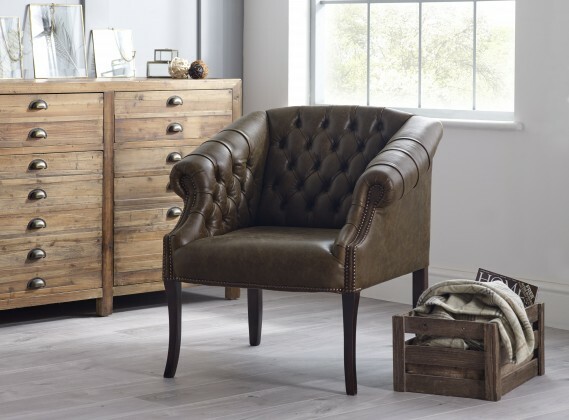 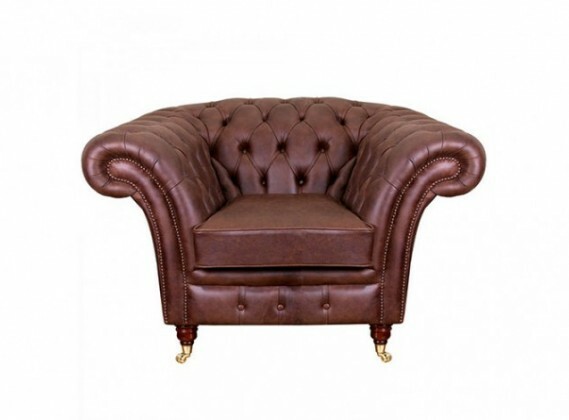 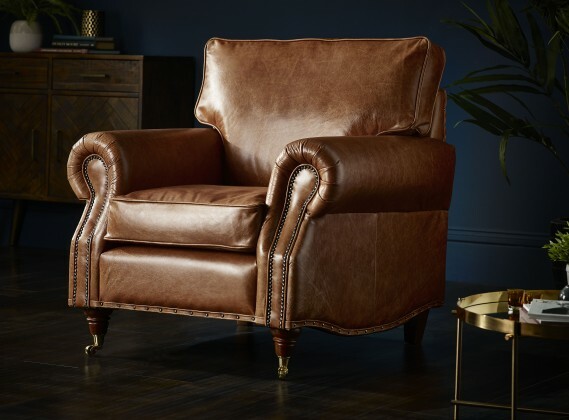 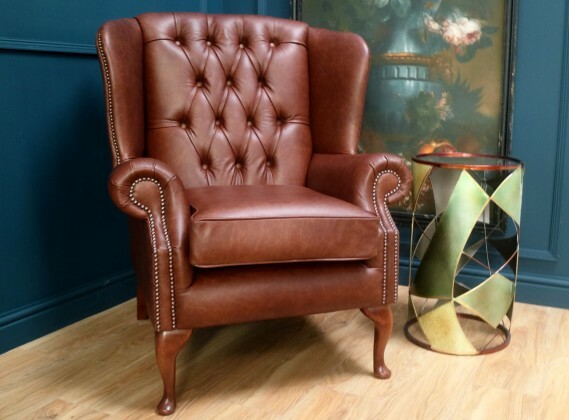 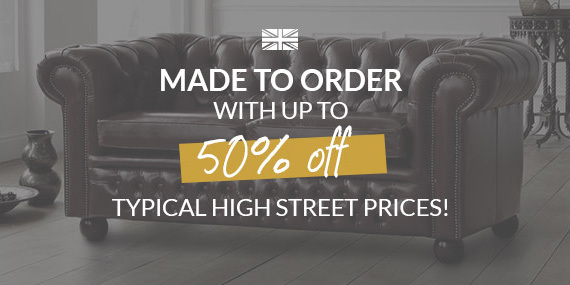 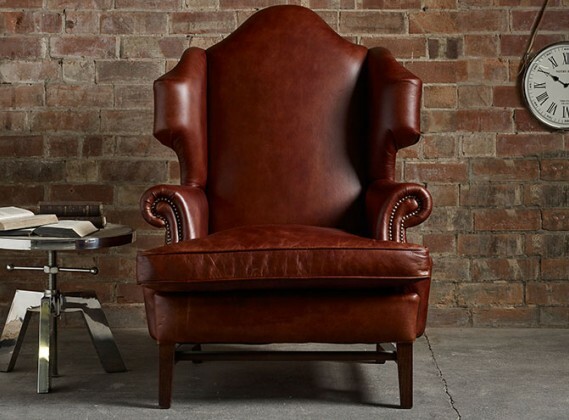 At the Chesterfield Company our leather chairs are available in over 50 varieties of leather. 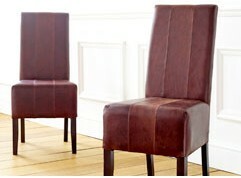 This means that they could be made to either match your existing suite or to contrast them to make it a statement piece. 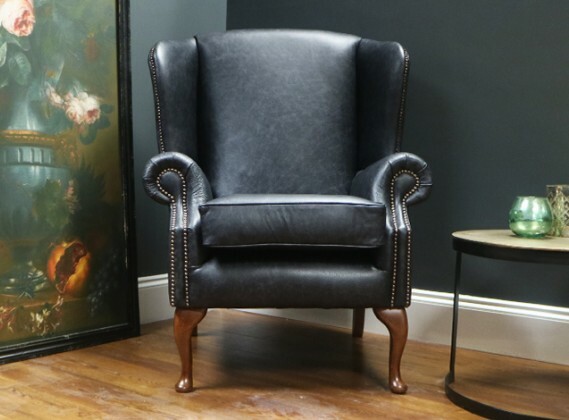 These leather chairs are handcrafted right here in our Manchester factory and are handcrafted using only the highest quality materials by our expert craftsmen. 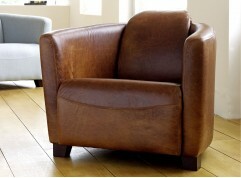 This enables us to ensure that your leather chair will stand the test of time and be cherished for generations to come. 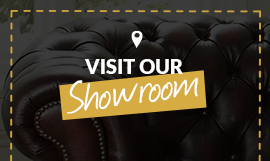 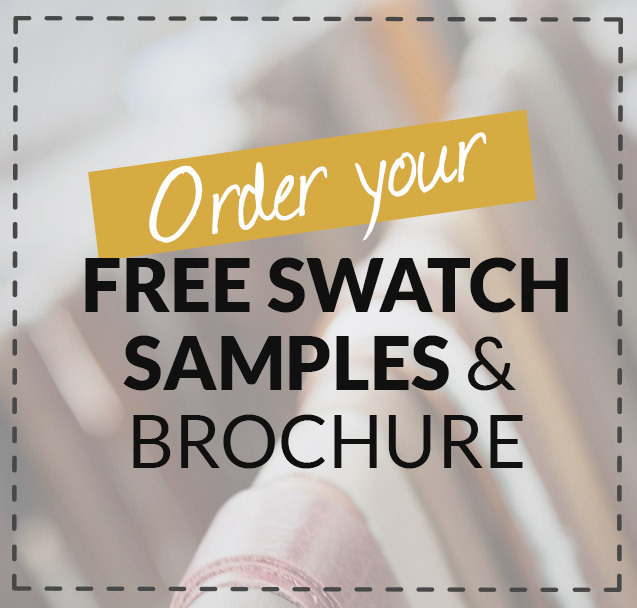 If you have any questions or wish to make a purchase why not ring our friendly sales team on 0161 737 1600.